While there’s a lot of responsibility that comes with having a pet, having them around is hugely rewarding. Sure, you must find the best pet insurance plans, give them the best food, and provide them the time and attention they need. But, at the end of the day, all the effort that you put into taking care of them will be worth it. Below are five reasons why your family may benefit from a pet. If you have children and you want to teach them responsibility at an early age, one of the things that you can do is get a family pet. Get them a pet that they want, but talk to them about the importance of responsibility. Allow your children to bathe, feed, and take care of the pet. Dogs and cats make great pets for the family, but you can also take care of birds, hamsters, and fish. The important thing is that your children recognize that the pet needs them. After a stressful and busy day at work, all you want to do is go home and relax. Dogs are said to lessen stress levels in humans. With their playful attitude and loving embrace, all your stress can melt away in just a few seconds. There are even workplaces that allow pets in order to create a less stressful environment. Furthermore, your children can have someone to play with after a busy day in school. This is especially true if you have dogs who are active. If you want to encourage healthy living in your household, one of the things you can do is get a pet dog. It’s quite difficult to get into an exercise routine that you don’t enjoy doing. Take turns with your family members walking the dog. Take your dog to the park, run around the block with him, or you can even go for a swim. You might be surprised at how much exercise you can get by having a pet dog. Having a pet can be hugely entertaining for the entire family. 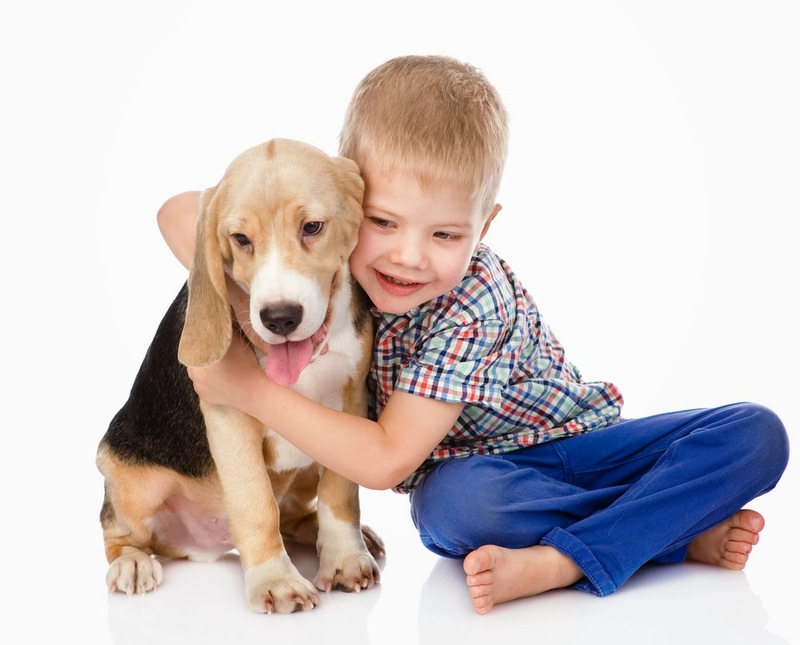 You can play with pets for hours at a time and do fun activities with them. For some people, even the mere image of watching a dog eat can be entertaining. If youwant to have fun for the entire family, having a pet can be one of the best things that you can do. Dogs can be about more than just fun and games though. They are also there to protect your household. Thieves will think twice about breaking into your home if you have a barking dog that will alert you to their presence. Dogs are also loyal companions and will know if there is a threatening presence nearby. These are the five reasons why your family needs a pet. You can choose a dog, a cat, or even reptiles, just make sure you do your research first so you can look after them properly. So, what are you waiting for? You can visit your local shelter today and adopt a furry friend to add to your household.